Evan Hunter set the standard for police procedurals in his 87th Precinct thrillers: show how cops do their jobs solving simple crimes and leave the more complicated and convoluted plots to others. Today, retired Bay Area cop Sean Lynch is clearly one of the top practitioners of the subgenre. 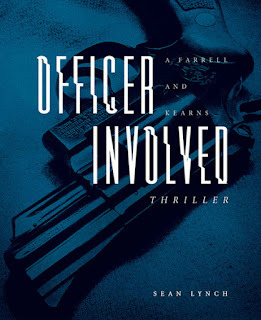 His books in the Farrell and Kearns series (The Wounded Prey and The Fourth Motive are his earlier offerings in the series) always offer the straight poop on how police go about doing their jobs. Unlike many cop-centered mysteries with an obsequious, almost worshipful approach to police conduct, Lynch is willing to say when law enforcement gets things wrong. In his third procedural, Officer Involved, Lynch hits one out of the ballpark. Bob Farrell is a retired San Francisco police inspector now working as a peeper for hire. His friend and surrogate son, Kevin Kearns has qualified for patrol duty with the Alameda County sheriff by performing a year of guard duty at Santa Rita, the county prison, and is engaged in his field training. 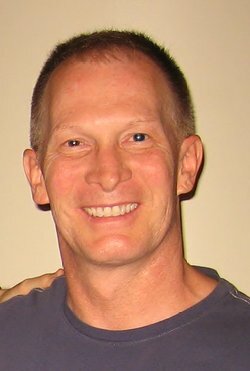 The complication is, Kearns’ field training officer is a no-goodnik: a bent cop on the payroll of the Nuestra Familia who takes his orders from a cop who even more crooked -- a captain in the sheriff’s vice division. 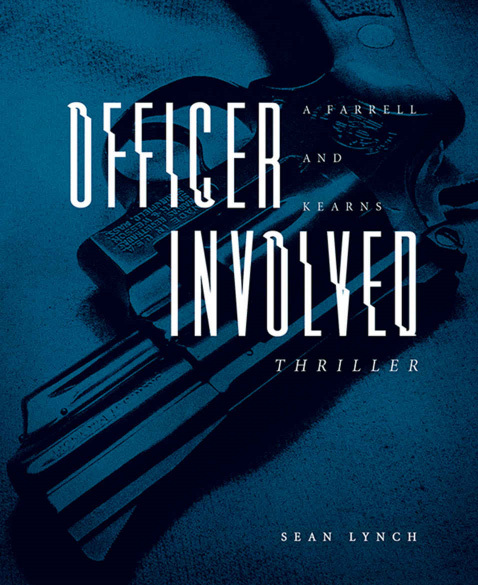 Kearns’ supervisor and a second bent cop are both wasted in a shoot-out with ‘bangers in the first few pages of the novel. Kearns kills two of the soldatos, one of them a Familia lieutenant, earning himself a slot at the top of the gang’s hit parade. While crooked cops and other baddies try to set Kearns up to be fired, the pendejo speed freak brother of the Familia carnal the young deputy killed in the first shootout makes a series of attempts on his life, each one more disastrous than the last. It takes some clever detective work, a tricky hidden camera and the assistance of a retired judge and his gun-merchant bodyguard to sort things out. 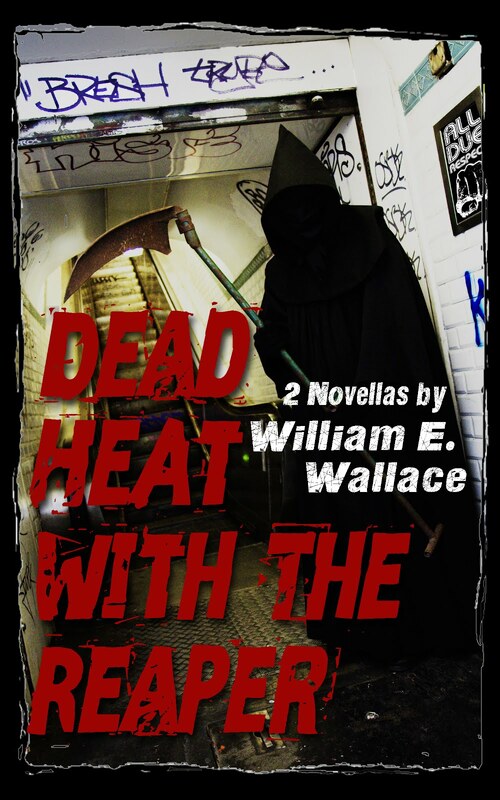 In the process there are shootouts, a very one-sided fist fight and the cooperation of an FBI agent who has been exiled to Sacramento because of his screw-up in the first Kearns-Farrell novel. As was the case in Lynch’s other two novels, the good guys in Officer Involved are exceptionally good, the bad guys are rotten creeps and there is as much action as you would find in a Chuck Norris film festival. Bob Farrell is as cunning and slippery as a river eel while his partner, Kearns is so straight-arrow he sometimes errors in his commitment to the law and ethics. A special bonus is the way Lynch drops occasional bits of humor into the grisly storyline – not fall-on-the-floor hilarity, but clever bits that put a grin on the reader’s face. Lynch can keep writing this series for as long as he wants. I guarantee you I will continue to read his yarns as long as he continues to pop them out.